The Boston Celtics started Game No. 3 tied at 12 with the Washington Wizards and it looked like this time they wouldn’t have to claw their way back into it, as they had done in the first two games of the series. The Wizards then opened the floodgates and went on a 22-0 run to end the first quarter. 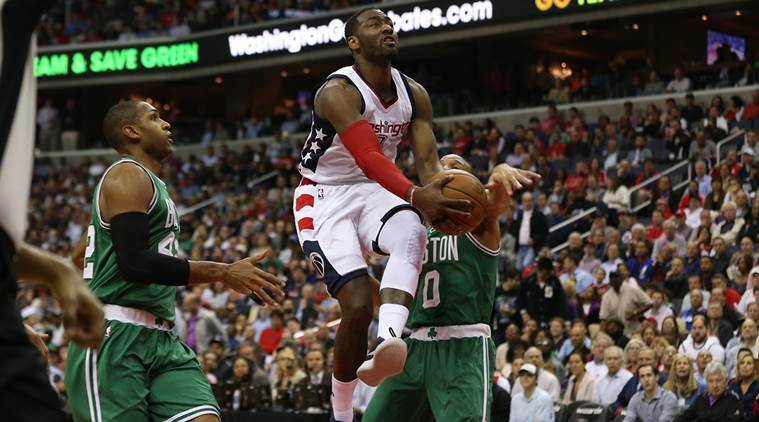 Unlike their past performances in this series, the Celtics never snapped out if their first quarter slump as the Wizards continued to dominate on the offensive and defensive ends. The team that won the first two games of the series was nowhere to be found. There were no heroics from Isaiah Thomas and the Wizards felt they had something to prove last night and they proved it. They can be just as physical as the Celtics, and perhaps even more so. The Wizard’s game plan seem to be focused constantly on forcing Thomas into tough defensive assignments. Their consistent effort paid off as he could get nothing going offensively, scoring just 13 points in 29 minutes. A disappointing follow-up to his 53 point performance to say the least. Still, this was just one game in the series. Boston shouldn’t overreact to being blown out by a team desperate to avoid going down 3-0. Winning is essentially as difficult as closing a team out because rarely does any team make a comeback from a 3-0 deficit. If Boston can find a way to make adjustments for Game No. 4, they still have a chance to bring the series back to Boston up 3-1.